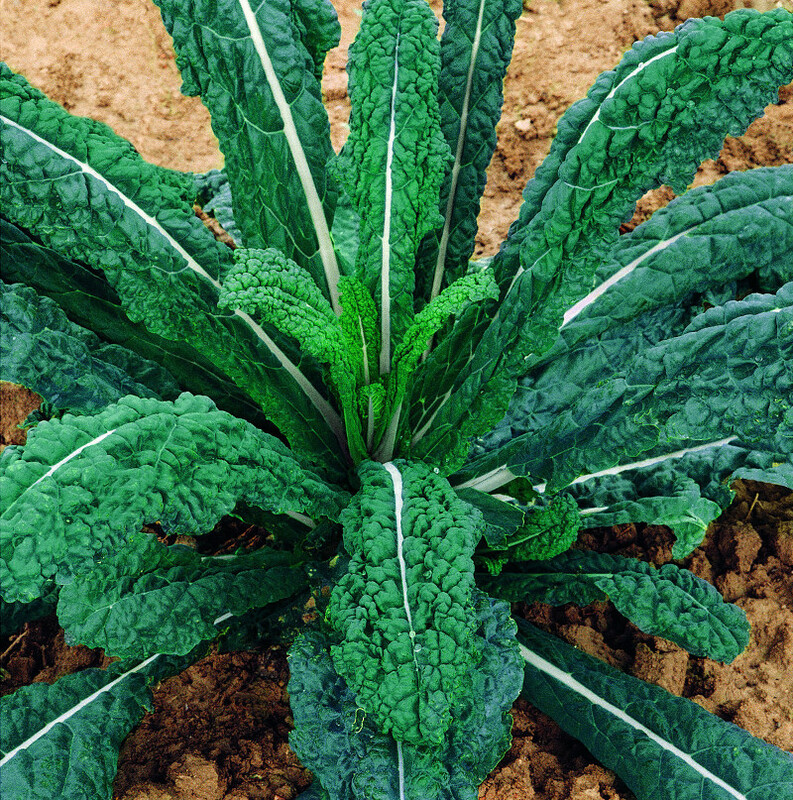 Black cabbage very tolerant to the cold temperature. Very large and blistered leaves with very dark green colour. Suitable for baby leaf production.